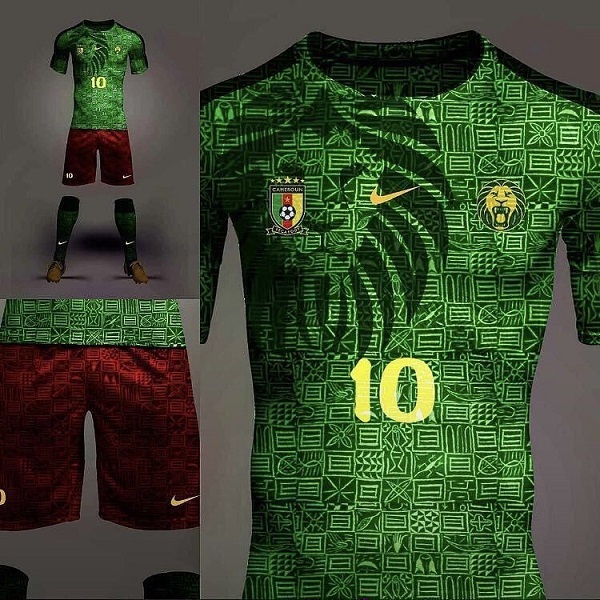 2017 Africa Cup of Nations champions, Cameroon have unveiled new kit ahead of the 2019 Africa Cup of Nations. The unveiling was done in Yaoundé as the team continued its preparations for the biennial tournament. The team maintained its fitted and round neck style which is known for in the past but the dark green of the body became lighter a little bit. The Indomitable Lions has been placed alongside four times AFCON winners Ghana, Benin and Guinea-Bissau. Cameroon remains one of the most successful teams in the history of the AFCON, having won it five times with only the seven-time winners Egypt having bettered their record.